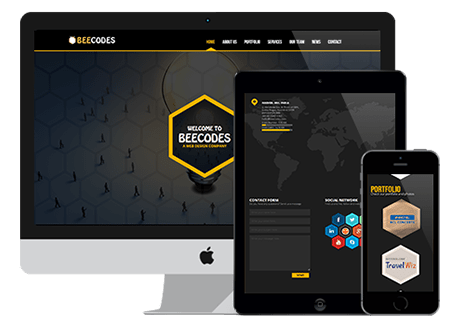 Beecode your business with us! Founded in 2011, in India, which would eventually stand out as a brand name synonymous with innovation and creativity. 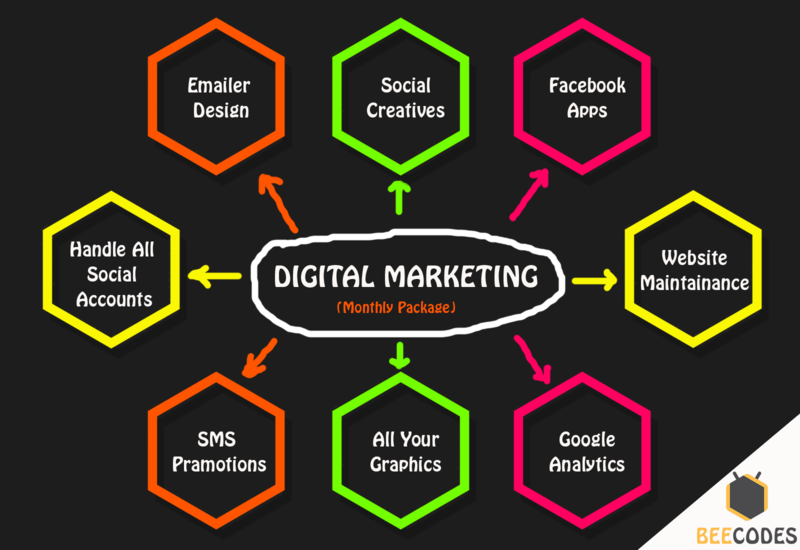 Starting off with Web Designing it is now diversified into Mobile Development and Social Media Marketing. BEECODES has now 6 years of experience in Web Designing and other service areas based on in-depth knowledge of technologies we worked with. We believe in maintaining long term relationship with clients as we are working with Datamatics, Virtual Snipers, Frog Ideas, Ventrux Infomedia and so on. Our team is fully qualified and they can work with newer technologies. If you have any work on different technology, don't worry we will work. You can see our work; you will get noticed that we have done something innovative or creative. Project costing will vary based on technology. We calculate costing by hours we are working on the project not on how critical it is. Our team will happy to discuss about your idea and requirements. They will response quickly to your lead. Try it. This technique make your website looks on good on all devices like desktops, tablets, and phones. It is used for Internet Marketing. We have designed responsive and non-responsive emailers for HCL, MobiKwik, ClearTrip and so on. We will maintain all your social accounts and keep it updated. So your followers are in touch with your offers and business updations. 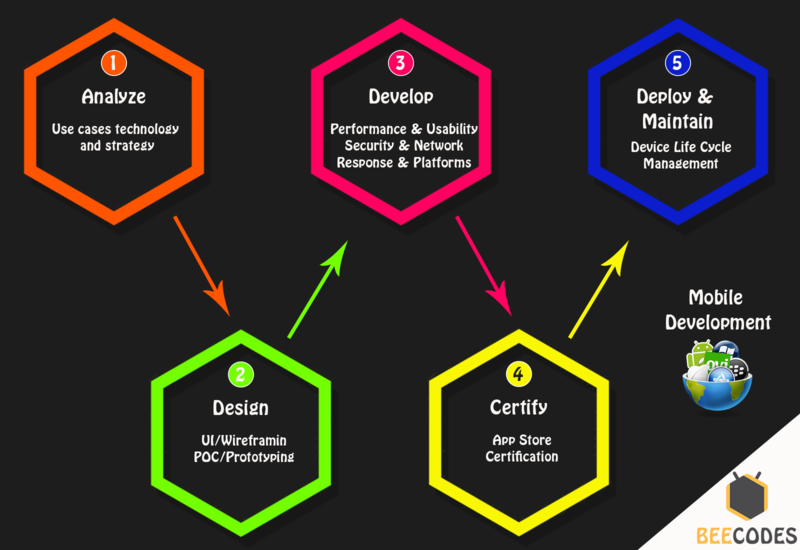 Our skilled developers are working on mobile design and development for Android, IOS and Windows platform. Now facebook apps are in trend. More lead are coming for Facebook App. It is somewhat like landing pages. You can run a contest on facebook and promote your products. It is the most important thing in business development. You should focus on logo design, v-card design, brochure design, banner design and character design. Performing leadership role to build and spread BEECODES's brand. Deepak has an ability to deal with a client effectively with the verbal skills and better negotiation power. Great client communication and Global experience in multiple domains. "Everything is possible" this is the mantra of Priyanka. Whatever graphics designer can design, she will get it into reality. Front-end, back-end and everything in between is Prajkta's skill set. Passionate about search engines & social media. Whatever she do, do with perfection. A graphic design guru and a true typophile with Photoshop, CorelDrow and Illustrator tool skills. TheFamilyFresh.com is the leading name in the field of online fruits and vegetable home delivery. 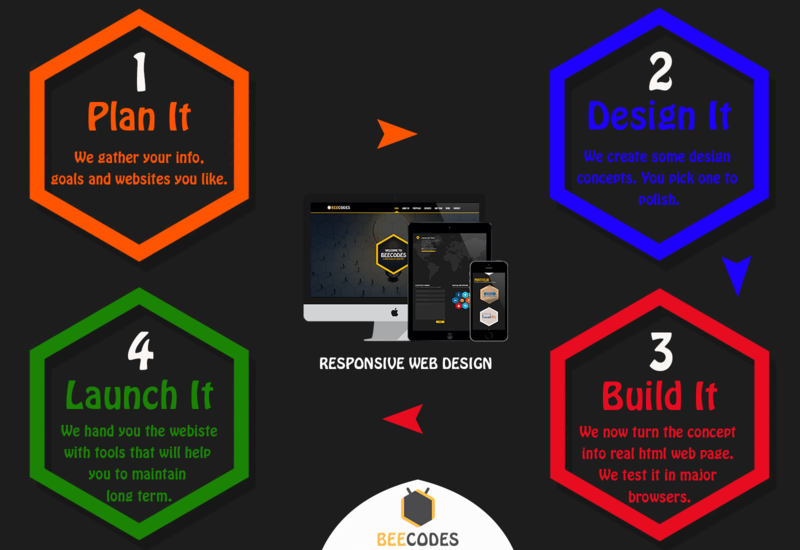 BEECODES has designed and developed their Website, Mobile Apps and Logo. We are handling their Internet Marketing too. Now TheFamilyFresh opening their branches at Nashik, Thane and Baroda. They had vehicles to deliver fruits and vegetables at customer’s doorsteps. The vehicle of TheFamilyFresh is designed by beecodes. BEECODES has celebrated color day as YELLOW on the occasion of Navratri. SHIVRAJ IMPORT & EXPORT, a reputed firm in the business of Import and Export. They organized an event on the occasion of website opening. They invited the team of BEECODES as the website representative. "BEECODES's team has taken efforts to represent Shivraj Import and Export in foreign market via Website. I'm very happy, that my website representing my business what I exactly expected to be." says Shivraj Sir.